Veteria Artistica Galliano Ferro is a furnace that produces mostly light fixtures and lighting accessories. The establishment was founded by Giorgio Iron in 1955. 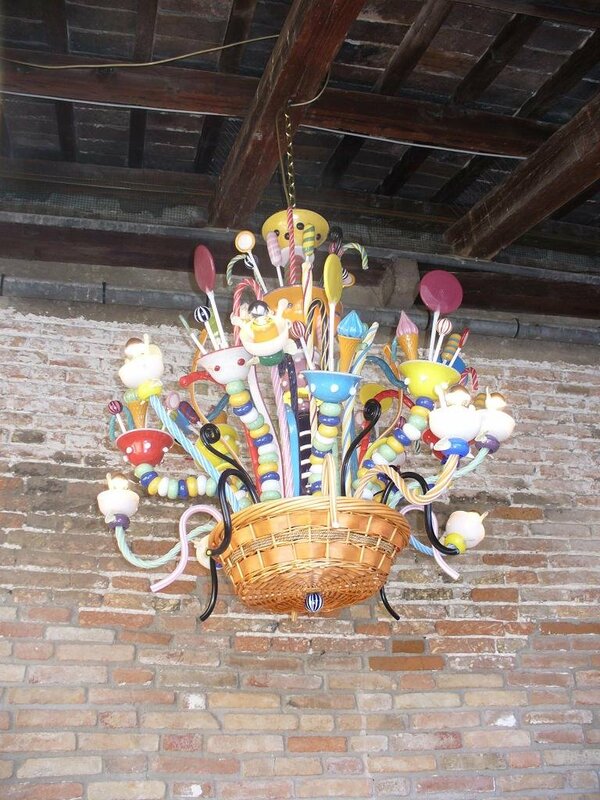 They produce the glass objects in the same old Murano tradition. 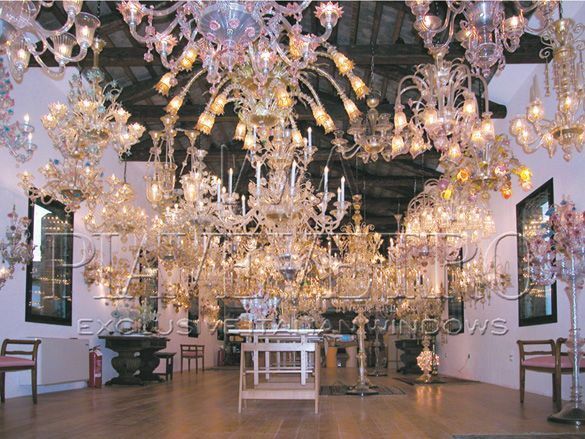 The produces are blown individually by master craftsmen who are trained in the original Murano tradition. 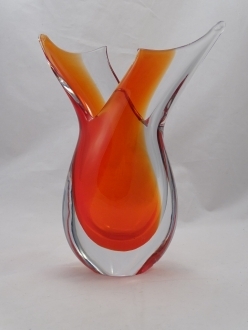 The specialty of these glass objects is that they are hand crafted without using molds. This accounts for their unique and perfect shapes. Each piece is blown and shaped with utmost care. This method renders the articles a unique elegance and perfection. These artisans take extreme care to use the same kind of furnaces and tools that were used centuries ago by the master craftsmen of Murano. 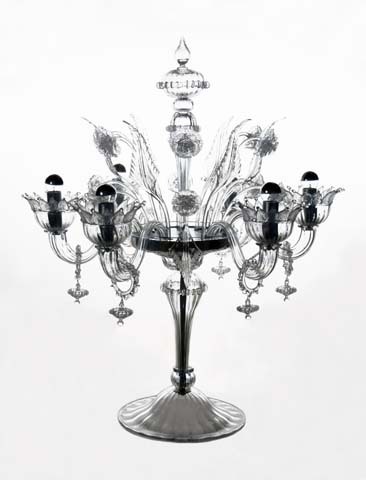 In 1972 Galliano Ferro took over the business and followed the footsteps of hi s father in glass making. He had been working in the furnace as a designer during his father’s time. But when he took over from his father, he concentrated on the production of light fixtures that combined the old traditional style with modern designs. He created a number of very original designs that earned him name and fame all over the world. 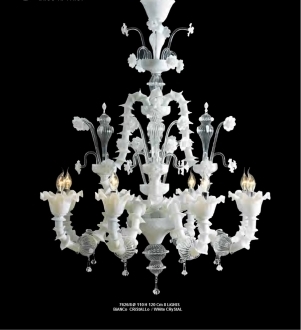 Galliano Ferro glass works now produce a wide variety of lighting accessories that bear the stamp of their master designer. Most of these chandeliers and ceiling decorations are meant to be used by architects and decorators who take up soph isticated assignments like furnishing villas, hotels, restaurants, theaters and the like. They are provided with a wide range of light fixtures. Once, the furnace produced only objects of a limited number of colors. But now they use a wide spectrum of colors in their produces. 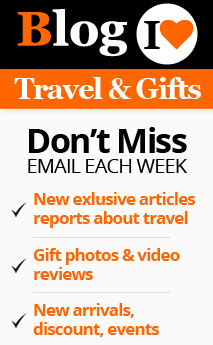 As much as 200 color combinations are in use now. 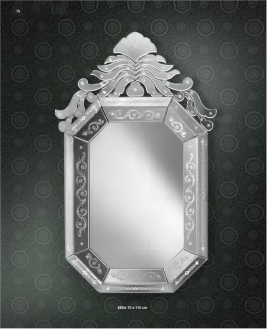 The company takes up massive orders and fulfills them in the shortest possible time. Height: 115 cm" Length: 70 cm"